Fact : Do you know ? 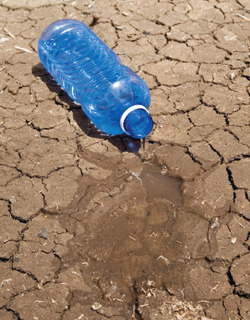 How long it takes to evaporate all water on earth. 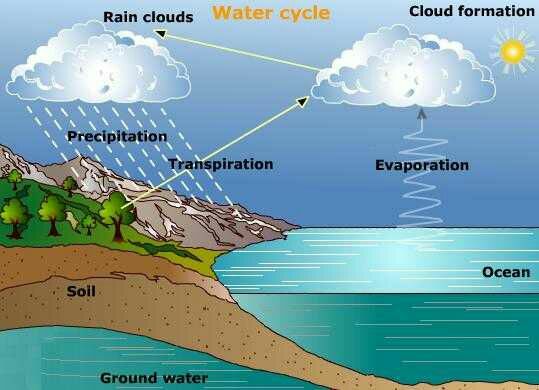 Do you know water on earth evaporates daily and again come back on surface in the form of rain. What if it doesn’t rain. How long will it take to evaporate whole of it from earth. First of all let me explain you what is difference between evaporation and boiling. Evaporation happens only at the surface of a liquid and occurs at any temperature (so long as the substance is a liquid at that temperature). However, as most people are aware, liquids evaporates faster at a higher temperature. Boiling, on the other hand, happens throughout the bulk of a liquid, usually starting from some site on the inside of the container and rising in a bubble to the surface. It only happens when the temperature is above the boiling point of that substance. 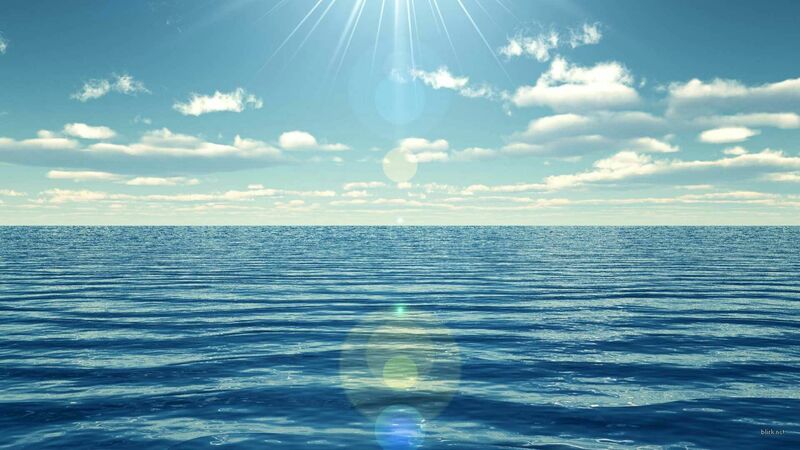 In a recent study scientists found that there is 1332 million cubic kilometres of water on earth. Out of which 97% is saline water and not fit for drinking. Only 3% is potable. 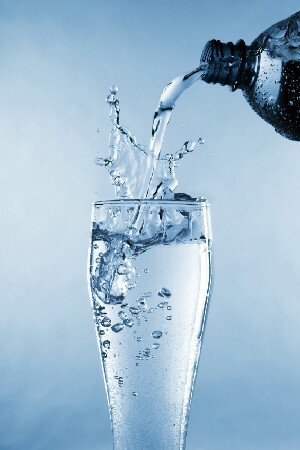 is about 10,000 times the amount of water consumed by the United States per day. 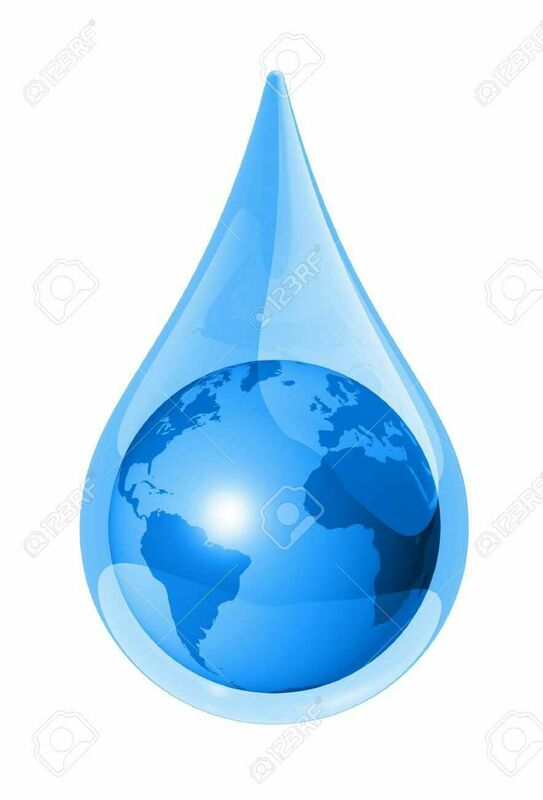 It means it will take around 2607 years to evaporate even last drop of water from earth. This entry was posted in Fact, facts, science, Stats, website and tagged boil, daily, evaporate, no, ocean, rain, time, water.